Wesley E. Cantrell has served as a director of our company since 2007. He was employed by Lanier Worldwide, Inc. (formerly NYSE: LR), a global document management company, from 1955 until his retirement in 2001. While at Lanier, Mr. Cantrell served in a number of key positions, including President, Chief Executive Officer, and Chairman. 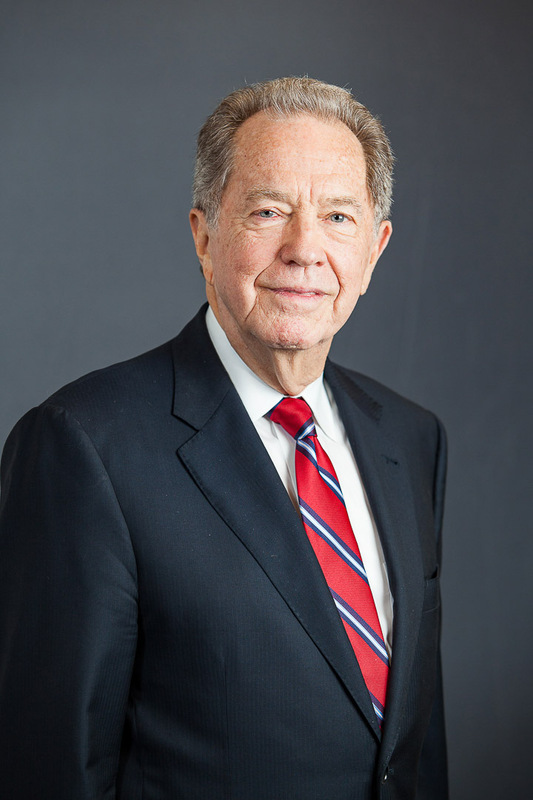 Mr. Cantrell formerly served as a director for AnnTaylor Stores Corporation (NYSE: ANN), Oxford Industries, Inc. (NYSE: OXM), and First Union National Bank of Atlanta. As a member of the Horatio Alger Association of Distinguished Americans and an author of books on integrity and ethical decision- making in business, Mr. Cantrell offers unique insight into issues influencing our company culture and business practices.